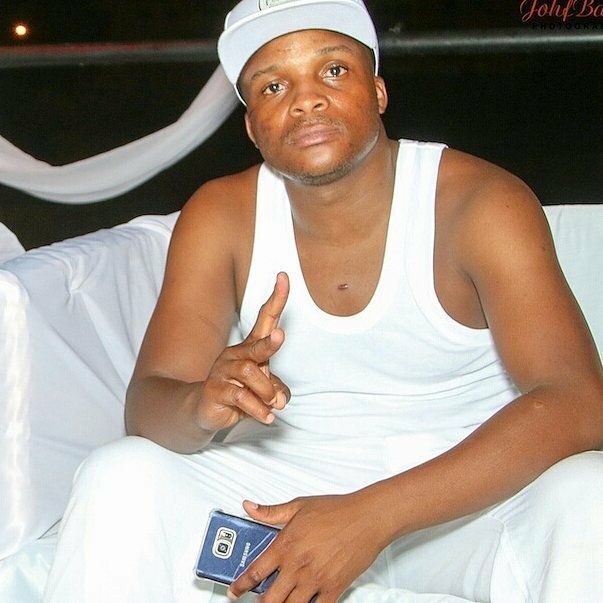 Jalang’o never really dreamt of becoming a comedian, in fact all he ever wanted was to become a priest. The now successful comedian revealed this in a post shared on his Instagram page talking about why he never accomplished his priesthood dreams. 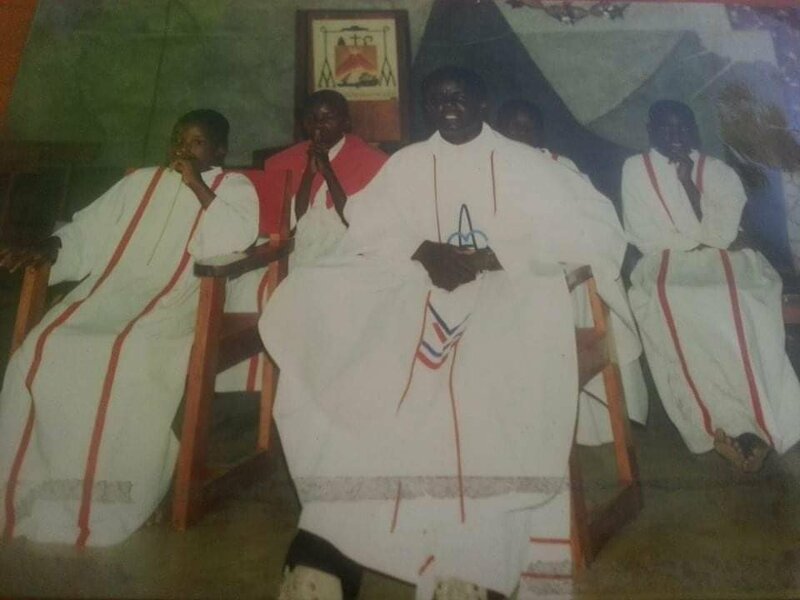 In his post Jalang’o confesses father Onyango from St. Paul Catholic Church had inspired his dreams and he was ready to follow in his footsteps; however his dad couldn’t hear none of that. 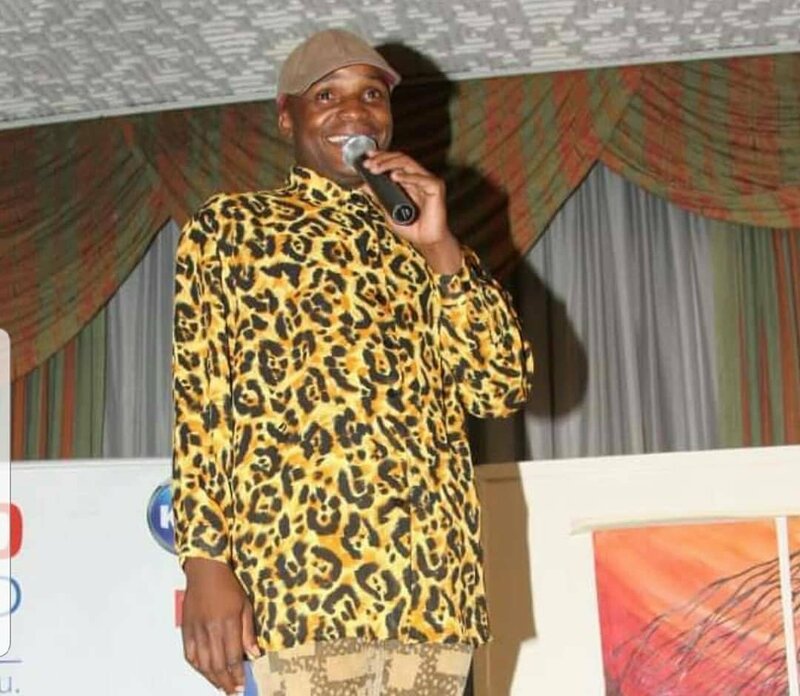 With that dream left in the past Jalang’o says that he has been absent from church for a long time; and is now looking for a new community church to be attending on Sunday’s. I have been baptized twice at Church of Christ in Africa which is our family church and also in Catholic my church. Nowadays I don’t have a church I attend any church any given Sunday but now I want to join a good community and a church. It’s been a long journey see our bare feet…no shoes! #GodWins.